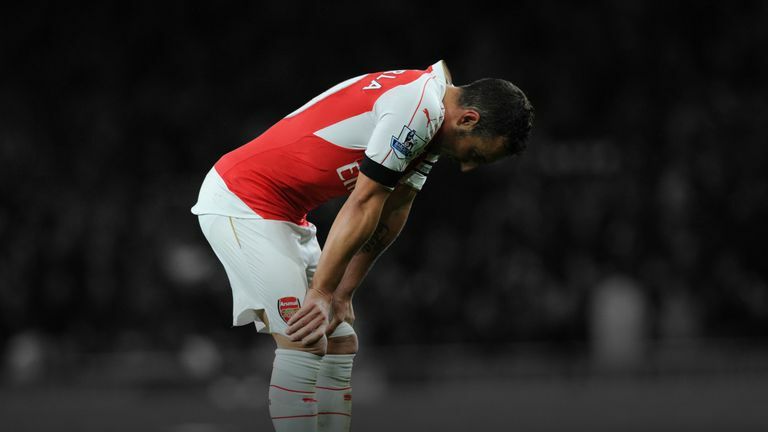 Should Arsenal Be More Concerned about Cazorla? Santi Cazorla left Arsenal’s North London Derby on Sunday at half-time due to inexplicable “dizziness”. Cazorla couldn’t gather himself in his 45 minutes of playing time. Wenger: He is not sick but he was just dizzy and couldn’t move. You could see that when he was on the pitch. Cazorla came off the pitch at half-time complaining of dizziness, and at no point during the game did he suffer a knock to his head or even a hard challenge situation. 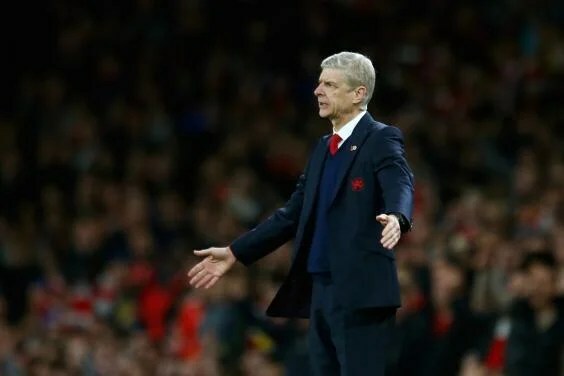 He reportedly didn’t go to the hospital or receive medical attention after the game, and Arsene Wenger isn’t concerned that the suspicious condition will linger. Whether Wenger’s writing off of Cazorla’s temporary illness is a suave managerial move to quell any panic or genuine insight, there have to be some questions in the air. Cazorla is a healthy, thirty year-old, world-class athlete — a bout of dizziness that overtakes him for forty-five minutes is something that a physio should look into, even if it’s just for the peace of mind. Cazorla has been half of the rock solid defensive midfield duo for Arsenal in 2015. Few could predict how well he and Francis Coquelin would coordinate as the deep-lying first line of defense, but the move has paid off well. With a call-up for the Spanish National team on the horizon, the decision of whether Cazorla should represent for his country or take time off to try and sort out this bizarre medical incident is at the forefront of Cazorla, Wenger, and the rest of the Arsenal squad’s mind. Gunners gear galore at www.soccercorner.com! Including the just released Arsenal 2016 team calendar! Is More Talent the Answer to United’s Attacking Slump?